One of the biggest concerns of international community after revolution in Egypt is directly related to its possible foreign policy choices. 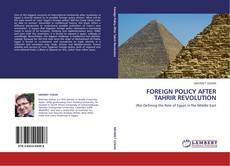 What will be the main tenets of ‘new’ Egypt’s foreign policy? Will the Camp David order be able to survive? Grounded in intellectual history, this book offers a different perspective to understand possible inclination of Cairo’s new orientation. 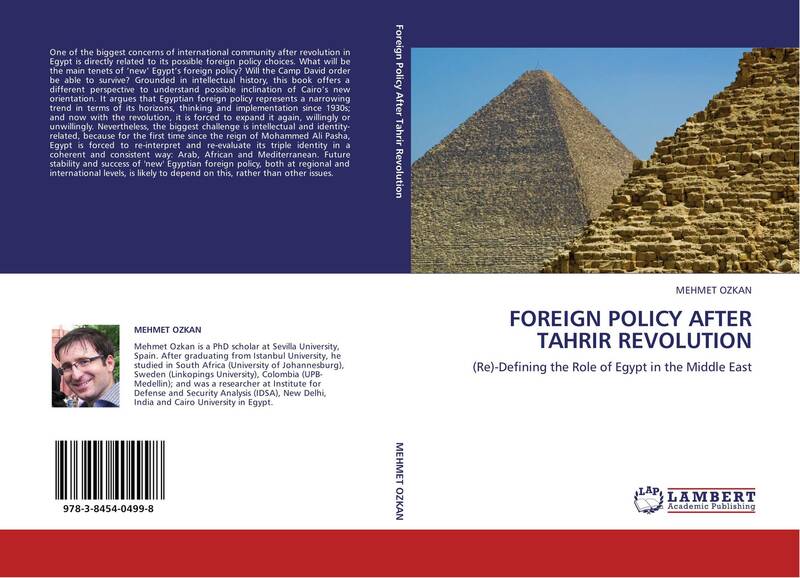 It argues that Egyptian foreign policy represents a narrowing trend in terms of its horizons, thinking and implementation since 1930s; and now with the revolution, it is forced to expand it again, willingly or unwillingly. Nevertheless, the biggest challenge is intellectual and identity-related, because for the first time since the reign of Mohammed Ali Pasha, Egypt is forced to re-interpret and re-evaluate its triple identity in a coherent and consistent way: Arab, African and Mediterranean. Future stability and success of 'new' Egyptian foreign policy, both at regional and international levels, is likely to depend on this, rather than other issues.